The Library becomes the Hundred Acre Wood when we celebrate A.A. Milne's birthday. 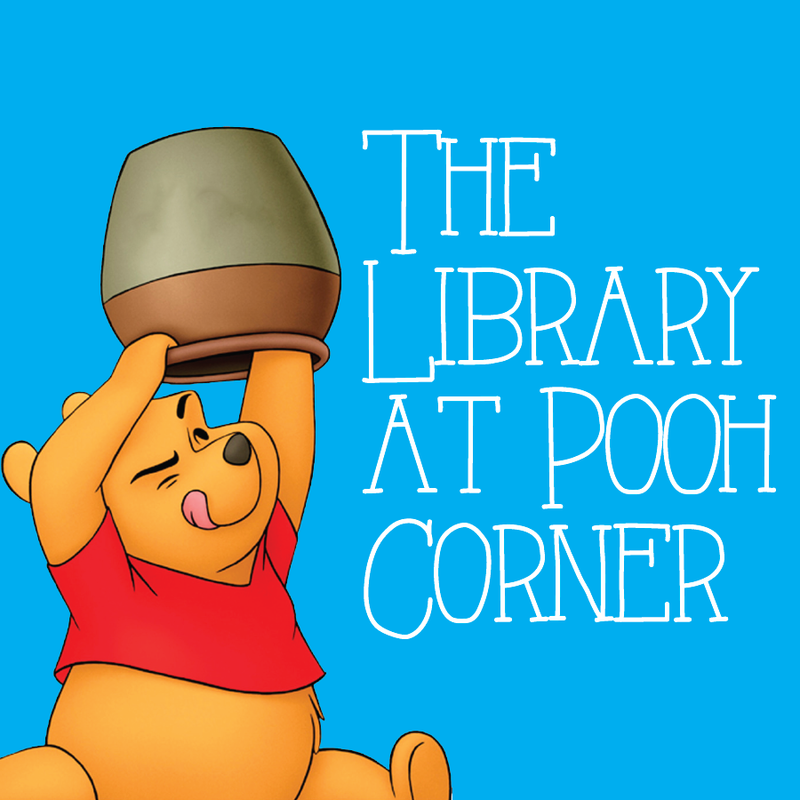 Join us to celebrate the Winnie the Pooh author, the characters and the beloved books. We'll be watching, playing and tasting the Winnie the Pooh universe and it will be so much fun!